(SALISBURY, MARYLAND) – June 2017 – When Maryland’s soybean farmers began planting this spring, they did so with the sustainability of the state’s natural resources as a top priority, as evidenced by a recent review of government data released by the United Soybean Board. 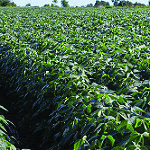 Thanks to the responsible use of technology and continuous improvement in management practices, Maryland’s soybean farmers have increased their productivity on less land per bushel, the report said. The United Soybean Board’s “Soy Sustainability” research gathered datasets from the U.S. Department of Agriculture (USDA), Environmental Protection Agency and U.S. Fish & Wildlife Service. Since 2010, the report said, Maryland soybean farmers are harvesting 29 percent more bushels of soybeans, on just 11 percent more soybean acres. Over that time, they’ve also put more of their acres into conservation, watershed and wildlife programs. With nearly a third of Maryland’s land mass in farming, and almost the entire state within the Chesapeake Bay watershed, how Maryland farmers manage their land has a huge impact on the health of the Bay. Maryland farmers embrace their responsibility to conservation through approaches ranging from cover crops and fencing cattle out of streams to high-tech equipment like GPS and variable rate application of fertilizer. In the process, they’ve increased their sustainability, while achieving goals like improving water quality and reducing soil erosion at the same time. In fact, Maryland farmers reduced soil erosion per acre per year by more than a ton between 2000 and 2015, for a total 21 percent reduction in erosion. American soybean farmers’ sustainability performance is increasingly important to customers who buy their products. Currently, 98 percent of U.S. soybeans are certified sustainable, according to the U.S. Soybean Sustainability Assurance Protocol (SSAP). U.S. soybean farmers are committed to implementing new production practices to continuously improve their sustainability record. The protocol is a certified, aggregate approach to the sustainability performance of U.S. soybean production. The data used is regularly compiled by the U.S. Department of Agriculture and other sources that collect it from U.S. soybean farmers through existing government programs. 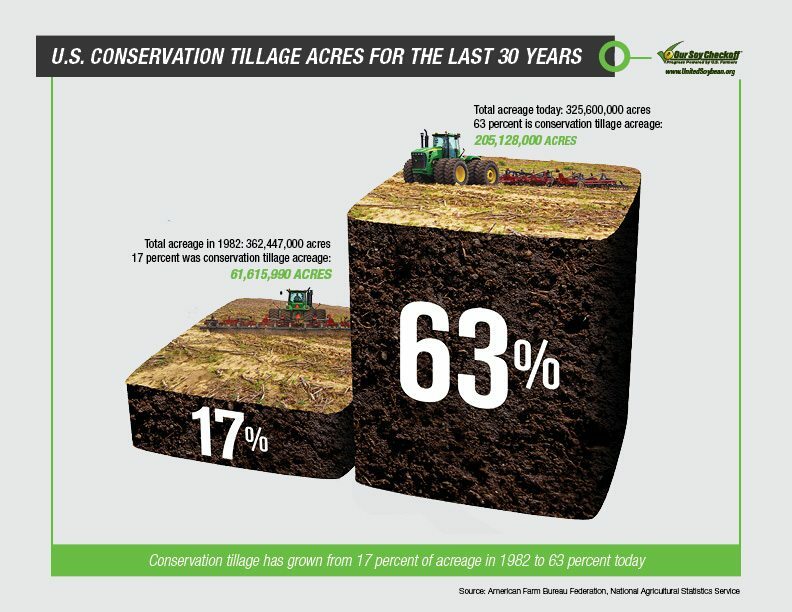 Crop Rotation – 94% of soybean acres are under continuously rotated plantings, contributing to increased biodiversity. Water Management – Soybean farmers use no-till farming, grass filter strips, cover crops and more to manage their most precious resource – water. These practices help slow runoff from fields, trapping and filtering sediment, nutrients, pesticides and more before they reach surface waters. 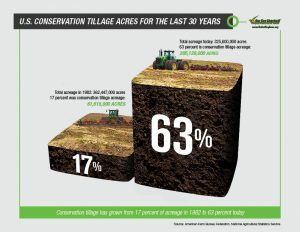 Reduced Tillage – 70% of U.S. soybean acres use conservation tillage, including no-till. Pest Management – 49% of U.S. soybean farmers scout their fields weekly during the growing season. Nutrient Management – 46% of U.S. soybean farmers test their soil every 1-3 years. Precision Farming – 43% of U.S. soybean farmers used precision technology in 2006 to increase on-farm efficiency. Maryland’s farmers produce soybeans from the Eastern Shore of the Chesapeake, up the Potomac River and to the northern edges of the Blue Ridge Mountains. The soybeans produced in Maryland provide food, feed, and a few products you probably use every day. Those include healthier soybean oils for salad dressing and deep frying, new more sustainable plastics and printing inks, and feed for the poultry and livestock produced across the state.